In corporate courtyards across the country, white lights are strewn all over trees with no leaves, window stores are decorated in unique but somehow predictable ways and, of course, everyone's walking around with those red (very secular) Starbucks cups. None of that is a secret, of course. --for some of us, the holidays are the most dif-i-cult time....of the yeeeeeeaaaaaar. That's all nice, for sure. What's not so nice is the less-advertised but common knowledge flip-side to the holidays. It's only natural to be stressed by truly difficult family members, being asked whether you're dating someone 6 times in one evening, expensive travel, the body and food issues that commonly arise, hosting duties, lack of alone time, getting denied time off work and perhaps most significantly, the fact that so many people encounter seasonal affective disorder or the winter blues and just don't feel like themselves. It's safe to say that everyone has moments during the winter when they don't want to go anywhere, talk to anyone, or do anything besides cozy up on the couch and watch a movie. During these natural anti-social holiday moments, watching Miracle on 34th St. might have you reaching for a little too much of auntie's special eggnog. Not a good call. 1. 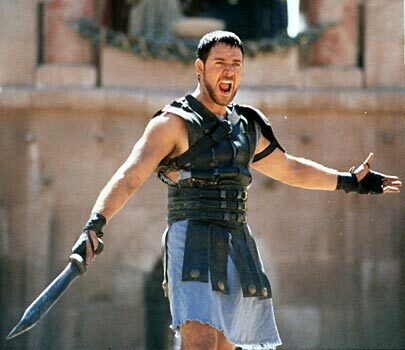 Gladiator Four words, "ARE YOU NOT ENTERTAINED!!!!" Without a single strand of tinsel to be found in the entire two hours and fifty-one minutes of this historical action/drama, you can be sure your answer will be a resounding yes. 2. 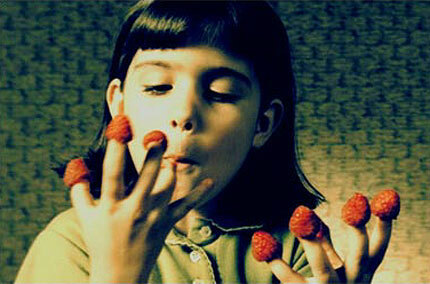 Amelie This touching film is so sweet, but not in a cheesy way. It's a feel-good movie about a strange, deeply introverted girl. Highly relatable for me some of us. 3. Legally Blonde "Bend, and snap!" Vapid superficiality at its best. Go ahead and turn your brain off while you enjoy the unexpected comic genius of the lovely Reese Witherspoon. 4. Love Actually Sneaking this in because the Billy Mack character is subversive enough to tip the scales and make this the perfect anti-holiday holiday movie--plus, how can you resist the little kid with the British accent who's painfully in love!? 5. 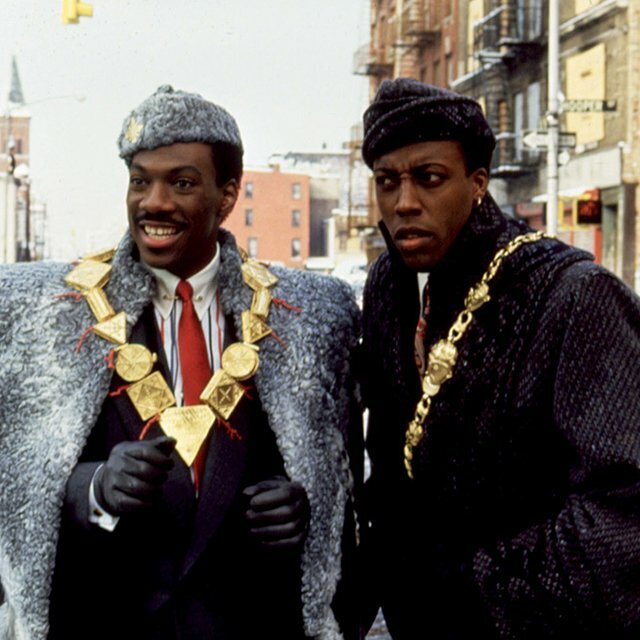 Coming to America Classic. Perfection.